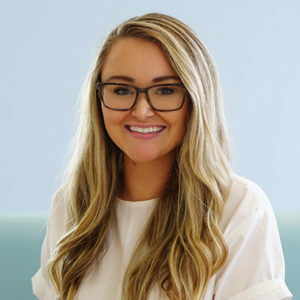 Chloe Rodgers is a communications creative, alumni of the University of South Carolina Journalism School, and a proud Soda Citizen of 10 years. She is the Engagement Editor of COLAtoday, a daily email aggregate of hyperlocal issues and events. Chloe guides the editorial tone and content for the brand’s free, daily email newsletter and social platforms, reaching a total audience of more than 45,000.